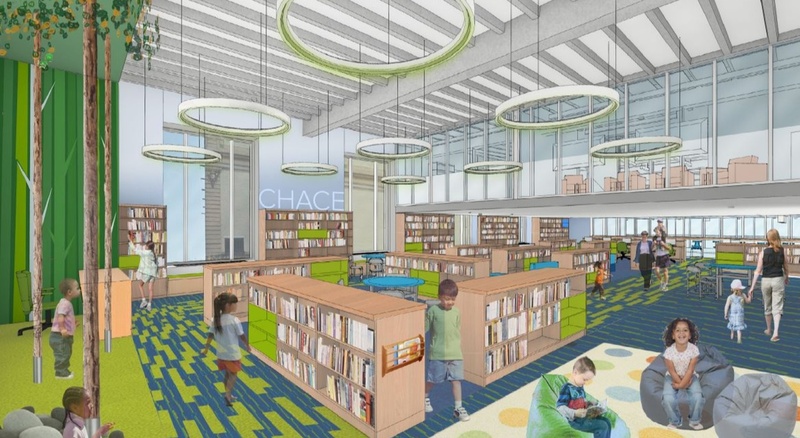 Providence Public Library (PPL) selected BOND as construction manager for the state’s largest-ever public library renovation. 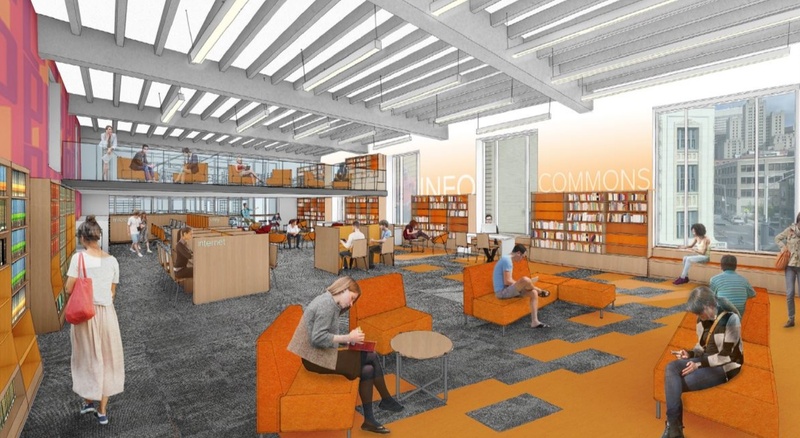 The $25 million project will transform the Library’s 1950s wing, auditorium, and special collection areas to provide 21st-century library services for Providence and Rhode Island residents. 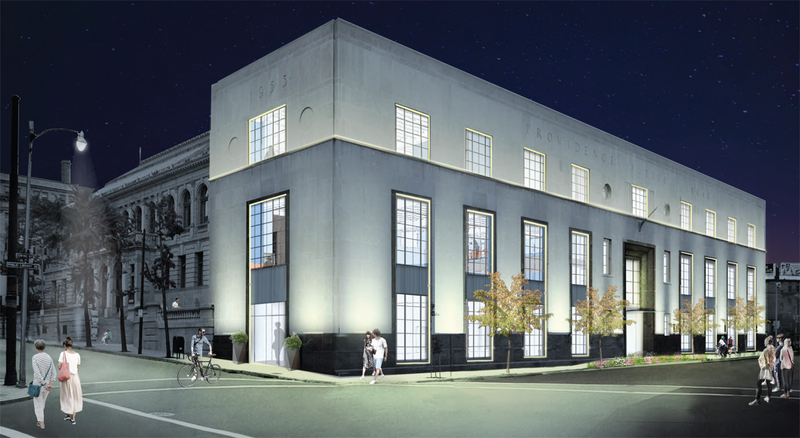 The 83,000-square foot renovation will address required life safety systems upgrades and make major infrastructure improvements to PPL’s downtown buildings (150 Empire Street). 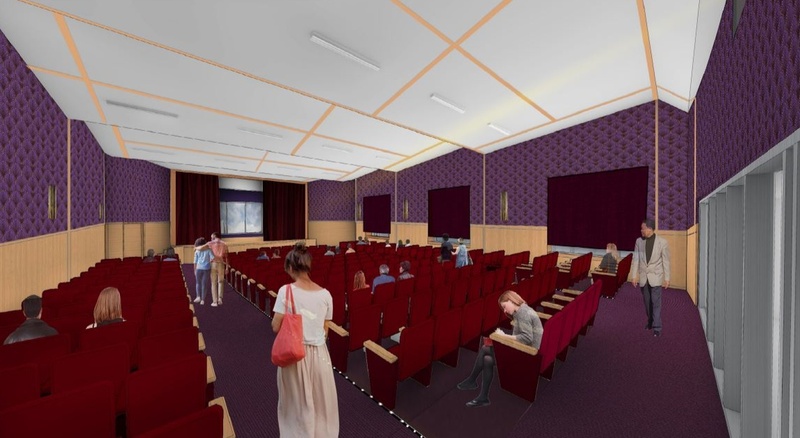 The project began September 2018 and will take place in stages over approximately 15 months.